Legendary Apple Designer Jony Ive and his friend, Marc Newson, were involved in two produce designs outside of Apple: a Leica camera and Desk, both of which are being auctioned off to charity. 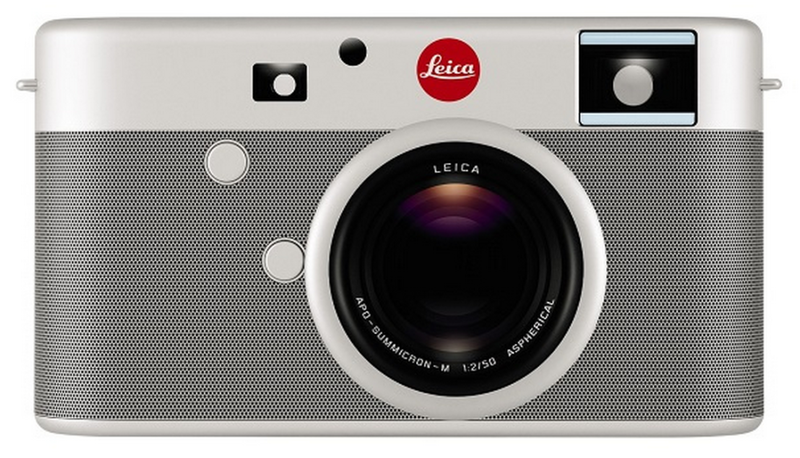 The two designers went through over 1,000 prototypes while crafting the Leica camera. When asked about design, Ive said that “the most important thing is that you care,” reflecting his deep desire to craft quality products. Ive’s and Newson’s table is crafted from aluminum in an ultra-minimilistic design. Interestingly, there doesn’t seem to be any glass on the surface, something that I’d expect of Ive. Nevertheless, it’s still a nice looking product. The two products will be auctioned off as (RED), a fund that aids those with diseases such as AIDS. This entry was posted in Apple, Tech Industry and tagged Apple, Camera, Design, Jony Ive, Leica, Newson, Table Aluminum. Bookmark the permalink.